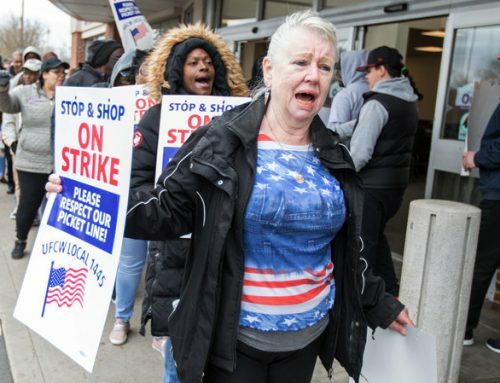 Rite Aid on Tuesday announced it’s cutting about 400 full-time positions, or more than 20% of the corporate positions at its “headquarters and across the field organization,” according to a company press release. 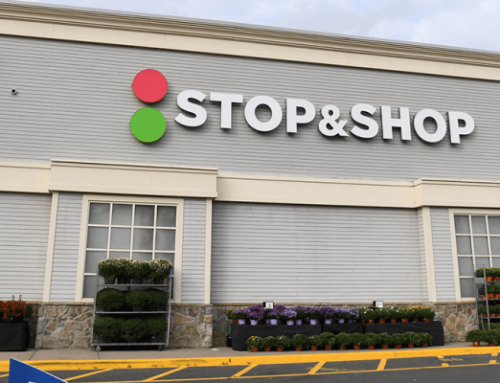 The drugstore retailer also announced several changes in top management, starting with John Standley stepping down as chief executive officer. The board is searching for a new CEO, and he will remain in the position until a successor is appointed. Other executives are exiting immediately or after a brief transition, the company said. Bryan Everett, chief operating officer of Rite Aid Stores, has been promoted to chief operating officer, succeeding Kermit Crawford, who is leaving. Matt Schroeder, chief accounting officer and treasurer, has been promoted to CFO, replacing Darren Karst, who is leaving the this spring. Brian Hoover, group vice president and controller, has been promoted to chief accounting officer. Jocelyn Konrad, executive vice president of pharmacy, has been promoted to executive vice president of pharmacy and retail operations, replacing Derek Griffith, executive vice president of store operations, who is leaving. 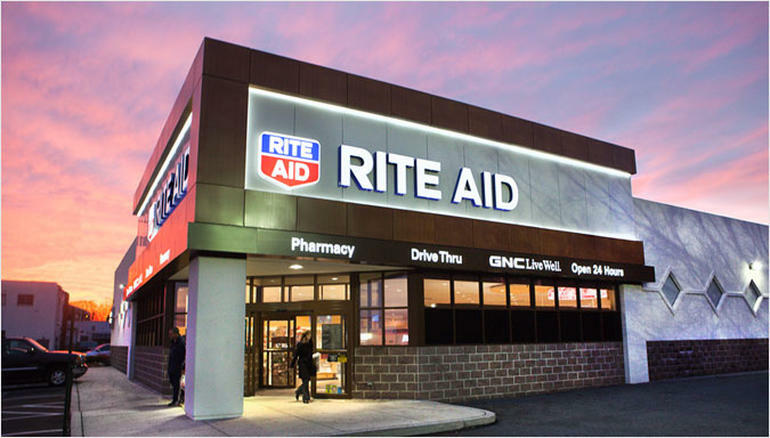 This monumental shake-up, which is anticipated to be complete by the end of fiscal 2020, will save the company some $55 million each year, Rite Aid said on Tuesday. About $42 million will be realized within fiscal year 2020, as two-thirds of the reductions are effective immediately. The moves are drastic (and will entail a one-time restructuring charge of about $38 million, the company said) and reflect Rite Aid’s smaller footprint after it sold stores to Walgreens and closed others. 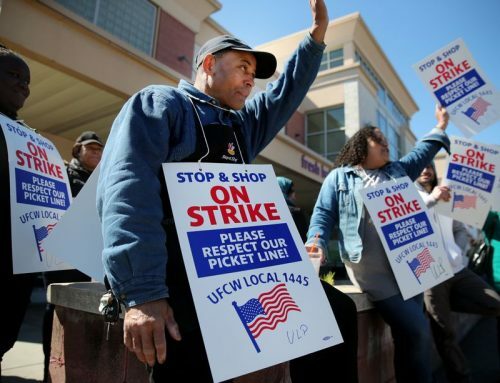 The resulting savings will help “offset an expected reduction in income associated with its diminishing obligations under the Transition Services Agreement with Walgreen Co.,” related to Rite Aid’s sale of some 2,000 stores to its rival after the two failed to merge in 2017. But, according to Moody’s Investors Service, they were also imperative. Rite Aid’s announcement “…was necessary to align the company’s cost structure to the smaller size of the company and to offset the rolling off of the company’s Transition Services Agreement with Walgreens,” Moody’s Vice President Mickey Chadha wrote in comments emailed to Retail Dive. The $55 million each year “is not a panacea of all that ails Rite Aid but it is a positive in light of the intense competitive pressures the company faces from much larger and well capitalized competitors like CVS and Walgreens in the changing pharmacy landscape as scale become increasingly important within the pharmacy sector,” he also said. Rite Aid has floundered as Walgreens and CVS have moved assertively into the medical side of health care services and performed better at the front of the store as well. 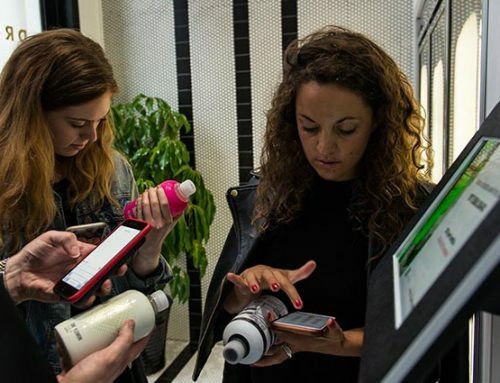 Despite the drugstore sector lagging behind beauty specialty retailers in terms of innovation and customer experience, those rivals have also captured much of that market, according to Edge by Ascential’s new Health, Beauty and Personal Care report. Walgreens and CVS contributed 64% of the top 10 specialists’ health and beauty sales in 2018 and “are also driving innovation in the health & beauty sector through introducing more in-store digital solutions and services,” according to that report, which was emailed to Retail Dive.